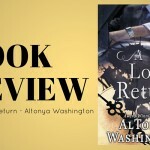 AlTonya Washington usually manages to couple the right amount of mystery and intrigue with sizzling romance in her books. This latest novel is no different. 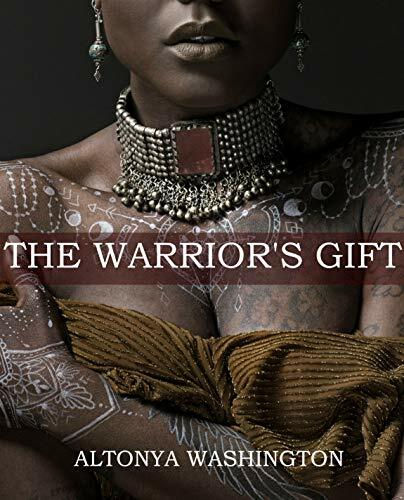 In The Warrior’s Gift, she combines a few of my favorite things; there’s fantasy, there’s paranormal and there’s an off the charts chemistry that burns the pages (or in my case, Kindle). Warrior General Osmium is from the Origin Realm. He, along with 11 of his fellow immortal generals, was sent to earth many centuries ago to ensure its protection and care. From what? Well, while they have a pretty good idea, they aren’t initially made privy to just all of the dangers. Centuries go by and there is no contact from their realm or any immediate or known threats to their mission. Oz, as he known by many, is the only general that still has his team maintaining their positions. 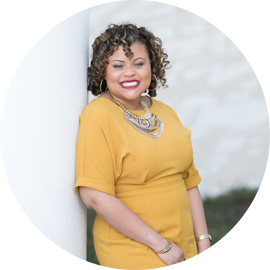 Things take quite the turn in the form of Keturah Dyson. She’s a scientist deeply involved in the search for ‘dark matter’ or ‘dark energy’. 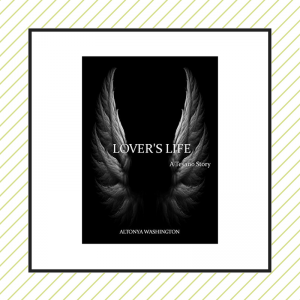 Her job leads her to Texas and in the presence of Oz where she not only discovers the energy she sought but is immediately aligned with her ultimate destiny. These two have an immediate bond, one that they have no idea how to explain or account for. Destiny leads them to each other, and while their respective histories are explored – we find out just how bonded these two are. Most would say its fate. Keturah is Oz’s gateway and that will prove to be an undeniable piece of the puzzle as the past comes knocking on their door, ancient feuds are reignited, and the war Oz and his men have been preparing for finally begins. Now, what’s a gateway? I can tell you, but trust me, I’m trying my hardest to cut down on the spoilers for this novel. LOL. Admittedly, we’re given a lot of information at once, and at times, it can be hard to keep everything straight, but I think it’s a nice set up to what I assume will be a series. We are getting a full series, right? 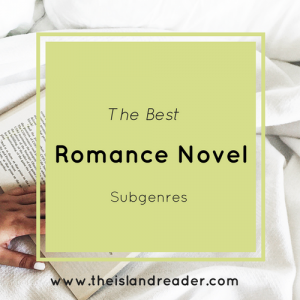 The feud is far from over and while we’re satisfied with Oz and Keturah’s story, we were introduced to a number of solid secondary characters that I am eager to learn more about. Oz and Keturah’s relationship is a little bit complicated, at first. While their connection is undeniable, there’s a lot to unpack. They have to come to terms with what their union means for both realms while sorting out their romantic feelings. 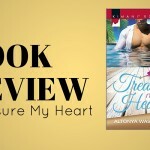 Keturah is also truly learning about her family and heritage for the first time and exploring a new world, so to speak, while Oz has to let go of misplaced guilt and allow himself to love and be loved in return. I enjoyed The Warrior’s Gift quite a bit and am looking forward to revisiting this world again.